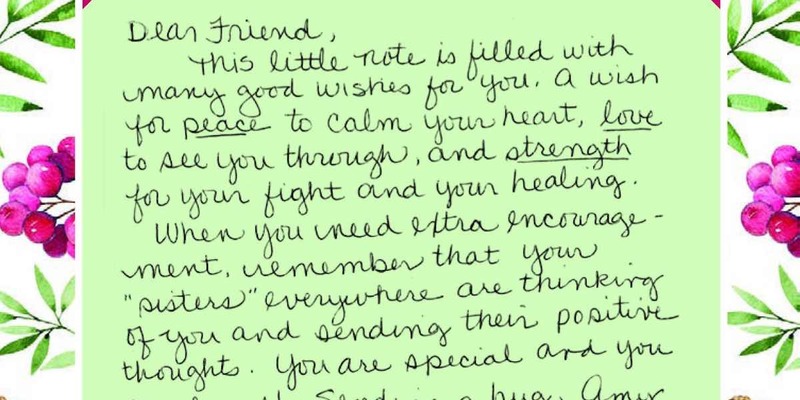 There can be a lot of emotional challenges that come from fighting cancer – but according to this charity, a little letter can be a big help in overcoming those obstacles. 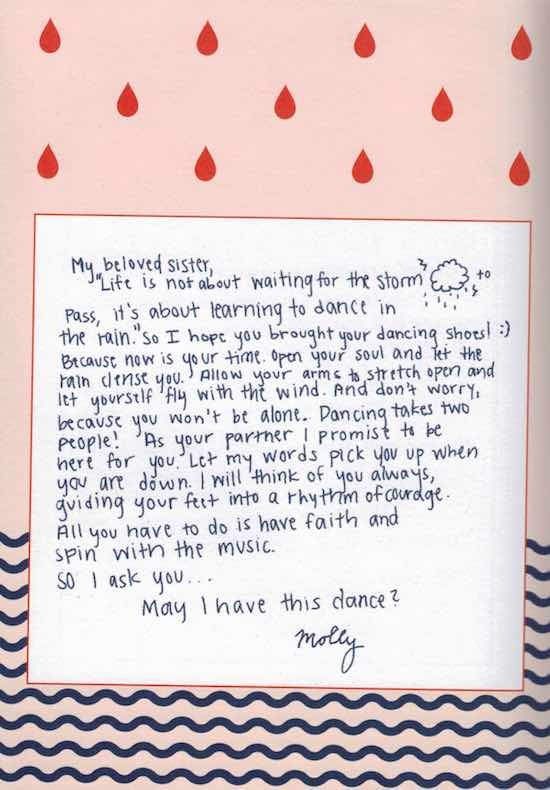 Girls Love Mail is a nonprofit that asks strangers to write letters of love and encouragement to breast cancer patients. Since the charity was launched in August 2011, there have been over 125,000 letters sent to cancer patients around the world. Letter writers have ranged from fourth graders to 90-year-olds across the US, plus Canada, Japan, Germany, Korea, Brazil, UK, Ireland, Australia, Malta, Burma, and The Netherlands. Regardless of the author’s background, the letter recipients have been grateful for the messages of support. The founder of Girls Love Mail, Gina Mulligan, says that she got the idea for the charity after she was diagnosed with breast cancer in 2009. At the time, the author had been working on a novel that was entirely made up of letters – and then she started receiving hundreds of hand-written well wishes and cards in the mail. “Letters were all around me, and I realized letters are a precious gift with the power to heal,” says Gina. She then started the charity with the intention of generating enough letters to send to every woman who receives a breast cancer diagnosis, which is roughly 250,000 per year. The charity’s Miles of Mail 2018 campaign hopes to garner at least 40,000 letters for the year. Past studies have shown that positive phrasing can help hospital patients better deal with their symptoms and illnesses. In a more surprising case that was described as “unexplainable by western science”, this man is believed to have cured his rare form of stomach cancer by performing random acts of kindness for a year – so it’s no stretch of the imagination to believe that reading letters of love could help breast cancer patients heal as well. If you would like to participate in the charity’s mission, you can visit the Girls Love Mail website for more details. Additionally, Mulligan has published a compilation book of the charity’s letters called “Dear Friend”, which is available on Amazon.